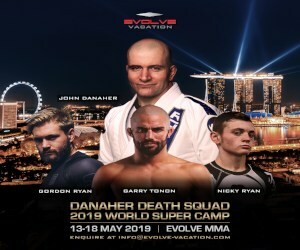 As the gentle art of Brazilian jiu-jitsu is rapidly spreading across the globe, so is the output of instructional videos and learning platforms provided by legends, world champions and other specialists covering all areas of the game. 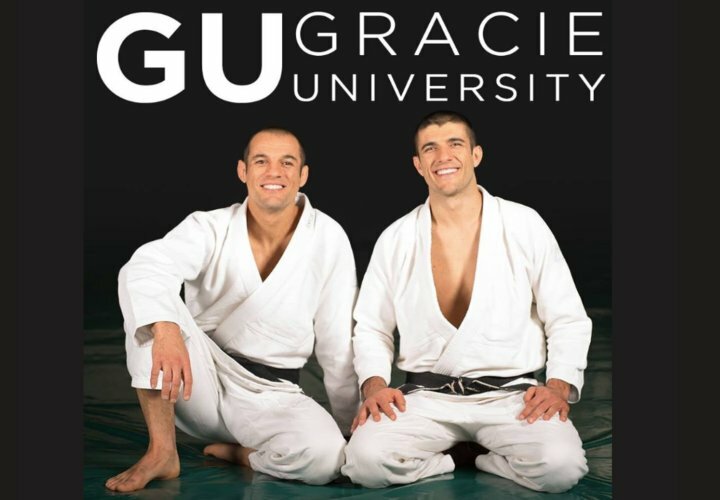 Never before has it been so easy to learn and acquire knowledge from the best, and two of the best are Rener and Ryron Gracie, founders of Gracie University Online, a web platform dedicated to spreading solid fundamentals worldwide with the potential of bringing the great benefits of jiu-jitsu into every home. After digging through Gracie University Online for a couple months, here is my summary of the pros and cons of this platform. The most impressive aspect of GU is the linear curriculum. 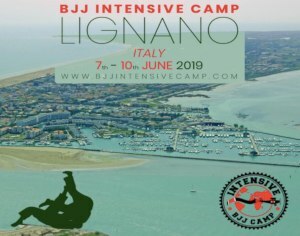 Starting with Gracie Combatives (the beginner program), and then climbing through the Master Cycle (advanced jiu-jitsu program), every lesson is produced and presented in the order that optimizes comprehension for the student. Almost all other BJJ websites feature large catalogs of techniques, but it’s up to the student to search for what they want to learn based on their objectives. This format is great if you’re highly skilled and are looking for a particular technique from a particular position to enhance your skillset. But, if you’re a beginner, this can be very overwhelming since you won’t know where to start. Gracie University on the other hand, takes out all the guesswork. No matter what level you’re at, all you have to do is log on and press play and you’ll get all the techniques presented to you in the order that maximizes comprehension and retention, and every lesson builds on concepts presented in previous lessons. Truly remarkable curriculum design. Most BJJ online learning websites feature one master instructor with an assistant, and more often than not, only the master speaks during the instruction. In every Gracie University lesson, you get both Ryron and Rener communicating, collaborating, and debating (often hilariously) about the techniques. Besides getting two instructors for the price of one, it actually feels like you’re on the mat with them; they’re talking to you, not at you. And since they are teaching direct-to-camera exclusively for at-home viewers (versus simply filming the group classes at their school), they never feel rushed and they go into incredible detail for each “slice” (or variation) of the techniques. In many cases it feels as if they anticipate your questions/concerns and answer them in the instruction before they cross your mind. For the rare occasion that you have a question that isn’t addressed in the instruction, you can get immediate help from anywhere in the world. Gracie University is one of the only BJJ learning platforms that encourages and enables interaction from the at-home students. With peer-to-peer chat functionality built into the lesson player you can talk to other students who are viewing the same lesson in real time. For more in-depth help, you’re encouraged to post the question in the lesson forum, and an instructor will get back to you with an answer, typically in less than 24 hours. Gracie University was the first to implement a video evaluation process through which users could upload videos of their training progress for direct feedback from an instructor. Although all official belt promotions must be earned in-person at one of their Certified Training Centers, the video evaluation process makes it possible for students to get personalized feedback on their strengths and weaknesses at various points in the curriculum. For a small group of people learning out in the middle of nowhere, this feedback mechanism could easily mean the difference between success and failure. Effective notetaking is critical in jiu-jitsu. For each Gracie University lesson, Ryron and Rener release their personal notes with all the essential details, most common mistakes, safety tips, drill instructions, etc. 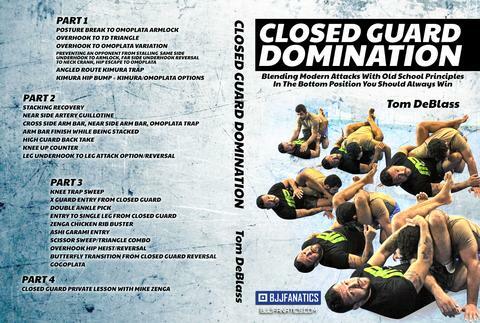 The notes can be downloaded, printed, and compiled into an actual handbook to help guide training sessions on the mat. Awesome feature! While most BJJ organizations have really kept a “one size fits all” approach to teaching the art, the Gracie Brothers have had extraordinary success with their demographic-specific programs. They created Gracie Combatives for beginner adults, Gracie Bullyproof for kids, Women Empowered to teach ladies the basics of self-defense, Master Cycle for advanced BJJ students, and Gracie Survival Tactics for cops. 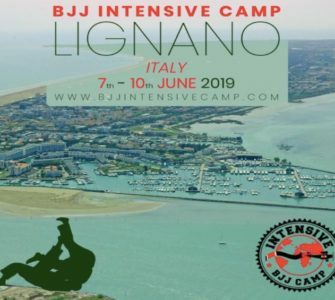 All the programs are based on the same principles of jiu-jitsu, but it’s very clear that substantial time and effort went into adapting the format and the delivery of these programs to make them most effective for each demographic. Every week Gracie University releases a new narrated sparring video in which you get to see Ryron, Rener and other black belt instructors using the techniques featured in the curriculum against fully-resistant opponents in live sparring. Since all sparring videos are narrated, you get to hear exactly what the instructor is thinking as the match progresses. No matter how good the videos are, you need a partner to practice jiu-jitsu. Gracie University makes it very easy to connect with other students in your community, since their entire student database made public. 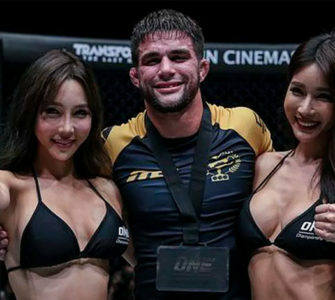 When searching for a training partner, you can choose between individual students or “Gracie Garages,” which are unofficial at-home training groups comprised of several Gracie University students. As I’m writing this review, Gracie University currently has 141 Certified Training Centers and 350 Gracie Garages. Most BJJ instructional videos are a few minutes long, on Gracie University the average lesson is over 30 minutes, substantinally longer than any other BJJ course I’ve reviewed. Ryron and Rener get into extreme detail regarding the mechanics and principles of each concept. If Gracie University is your primary or secondary source of instruction, and you’re actually trying to learn the techniques, this is incredibly helpful; but if prefer quicker YouTube-style videos, then Gracie University is probably not for you. Even though many of the techniques taught in the Gracie curriculum could be applied in a sport BJJ encounter, Ryron and Rener make it very clear from the onset that their focus is to prepare the student for a fight. 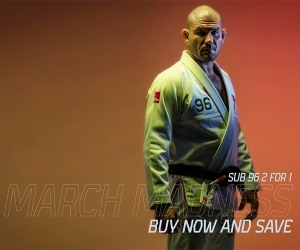 If a technique is designed for sport BJJ, or if there are certain limitations that would make a technique ineffective in a real fight, the brothers always make sure to issue a disclaimer in that particular lesson so the student knows what the limitations are. It’s fair to say that if your sole training objective is to prepare for sport BJJ competition, then Gracie University probably isn’t for you. 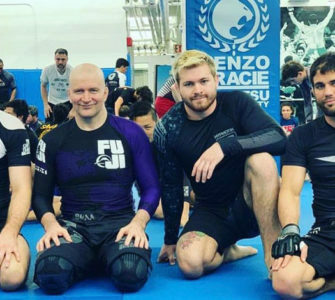 Considering that their grandfather was one of the founding fathers of Brazilian Jiu-jitsu, it shouldn’t come as a surprise that Ryron and Rener Gracie have had extraordinary success in their quest to share jiu-jitsu with the world. Gracie University truly set itself apart with the linear online curriculum and the overall user experience. Whether you have a BJJ school and you’re looking to grow faster through independent online study, or you live several hours from the nearest BJJ academy and want to learn from home, Gracie University can make it happen. If you haven’t already checked out GracieUniversity.com, I can’t recommend it highly enough. It’s free to sign up for basic membership, which gets you access to loads of free lessons from the various programs. What’s crazy is that I’ve been training in BJJ for several years, within the first three lessons of the Gracie Combatives beginner course I had already picked up a handful of critical details that I had never been exposed to!